Highway 1 Open In SLO CAL! Great news for SLO CAL travelers, Highway 1 is officially open in all of San Luis Obispo County! As of June 24th the south end of the closure, originally at Ragged Point, has been moved five miles north to Salmon Creek, just past the ranger station. Keep your summer plans intact and experience SLO CAL along iconic Highway 1. Access to Monterey from SLO CAL is still possible by following our easy guide or, as we like to call it, The Best Detour Ever. 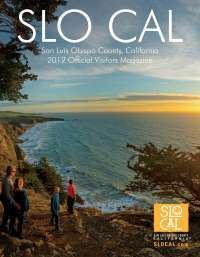 Make sure to check out the can&apos;t miss SLO CAL sights on your drive. 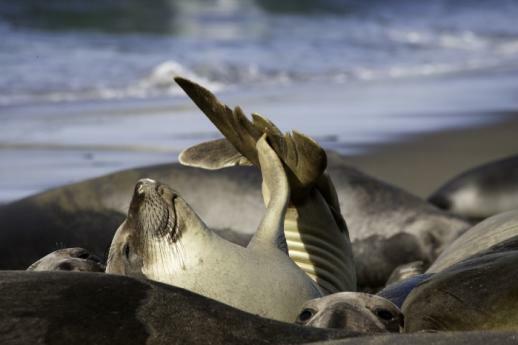 Extend your stay and be sure to check out the lodging options in Ragged Point, San Simeon, and Cambria. For all current Highway 1 updates, refer to the Caltrans website.